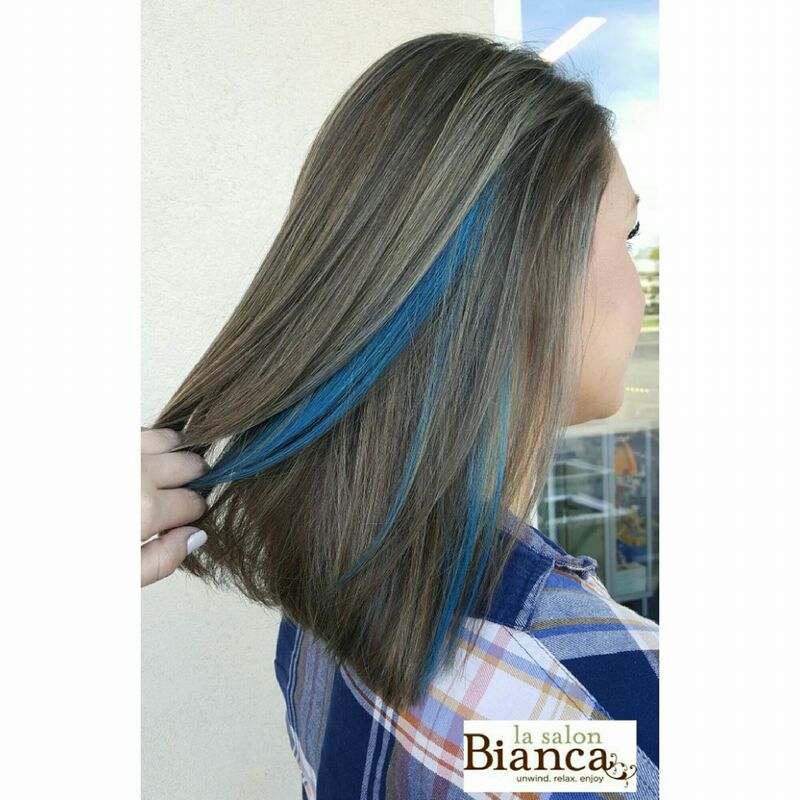 Check out this icy dimension done by our stylist Ashley! Ashley created these cool tones using #COLORWORX which is our line of direct dyes by #SchwarzkopfProfessional. We love this pop of color and adds flair to any look!